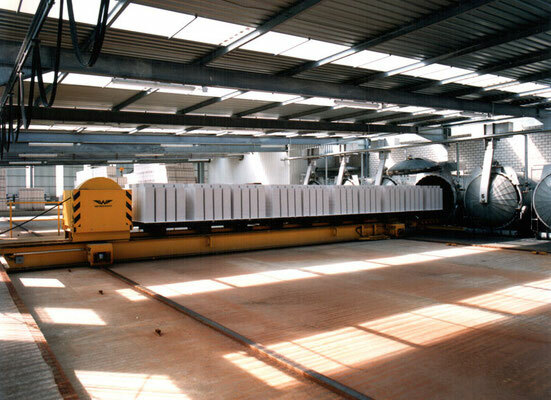 You can rely on us because the services and performances of SCHOLZ are individually tailored to fit your needs. 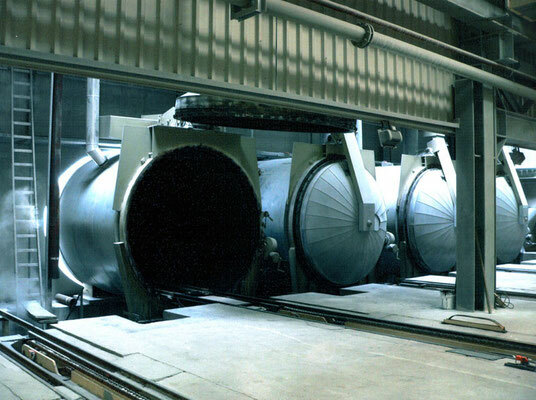 80 years of experience and more than 5,000 delivered autoclaves warrant an optimally construed fabrication of autoclaves. Diameter, length and working pressure are implemented exactly according to customers’ requests. And, due to our know-how, we can at all times, guarantee perfect functionality for the partially extremely complicated operational tasks of the curing autoclaves. 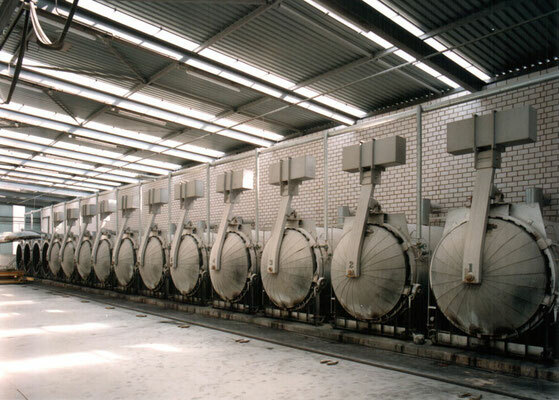 Complete autoclaves and units for the production of steam-cured building materials. 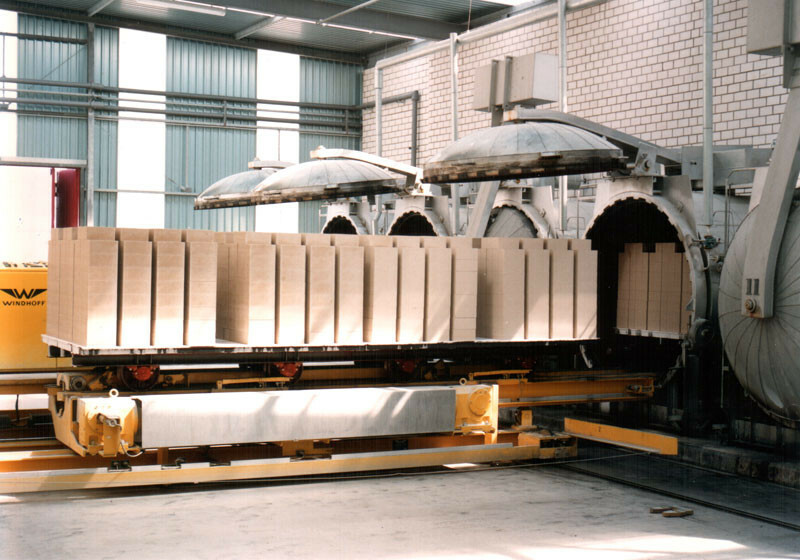 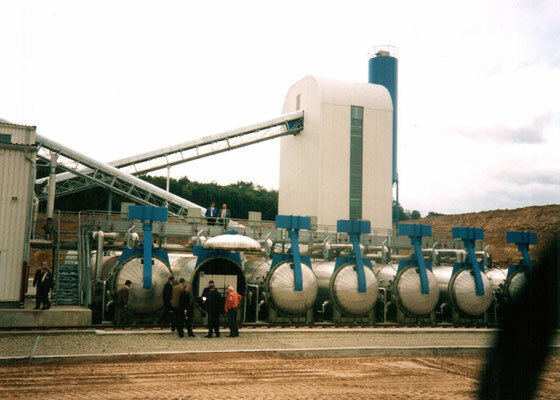 Autoclaves for the production of sand lime bricks and aerated concrete as well as gypsum, concrete and fibre materials. 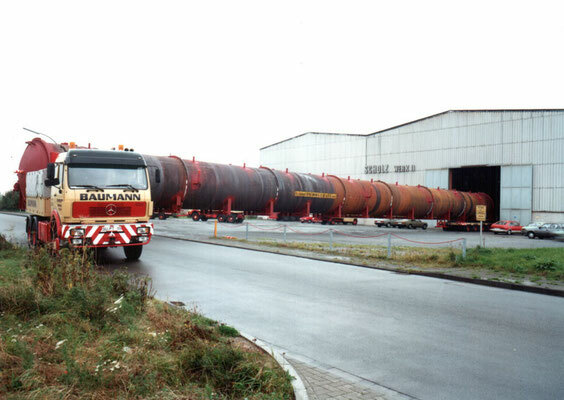 The autoclaves can be manufactured in all requested diameters and lengths. Here are the most popular diameters and common working pressures depending on the product.